What if there is a book that can read you! 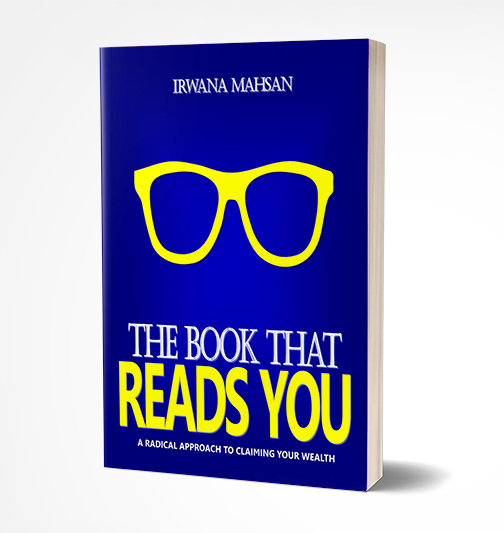 A book that can tell you straight in your face what you are lacking of, why you are not achieving your goal, what have you been missing all these years. What if there is a book that can guide you and straighten your life today.